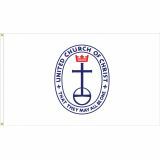 At Tuff Flags, you will find a wide selection of Religious Flags including Christian flags, which hold the credit of one of the oldest flags in the world that has never been altered. 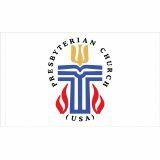 Choose from a wide listing of religious flags including those of specific churches such as the United Methodist, Presbyterian and Episcopal among others from Jewish to Buddhist. Made of premium quality nylon material, these 100% made in USA religious flags can be used for indoor presentations or as outdoor displays during prayer services and ceremonies. Shop right away and get the best prices, quick shipping and much more! 100% customer satisfaction guaranteed! Celebrate your faith with premium quality Religious Flags. 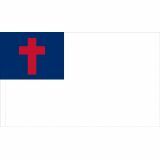 Add a spiritual touch to your home or a church with these religious flags that are available in various sizes and models ranging from small table top models, large outdoor flags, and everything in between. Be it as a daily use flag or for special occasions and celebrations, we have your flag! Our Religious Flags are made to fit exact specifications so you get the highest quality for the lowest price. 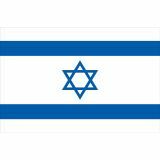 We stock flags for many popular world religions, including Christian, Jewish, and Buddhist, which will all make a great impression to show your faith and the values associated with it. 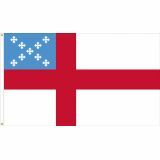 We offer top-quality religious flags made in USA from premium quality materials and made of best materials and finest craftsmanship. 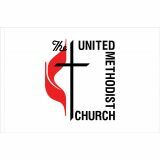 These flags look great both outdoors and indoors and are perfect for churches and organizations that fly flags on a daily basis. 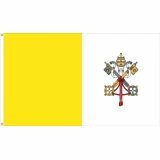 We have a range of Religious Flags for different faiths flags. 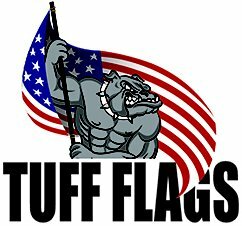 Browse our collection and pick up flags that match your needs. 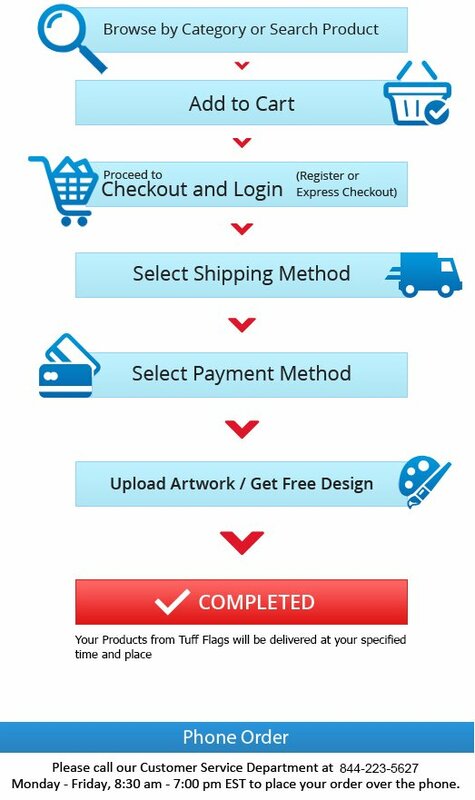 Should you need any tips or shopping assistance, call us at our toll free number (888) 287-3524 or email us at customercare@tuffflags.com and we can assist you.